More From Our Awesome Auction! Check out these awesome auction items that will be on the block this Saturday! 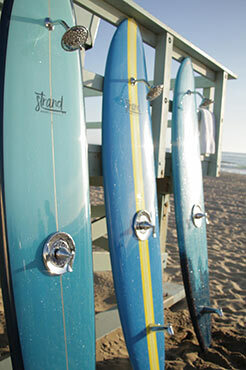 Bring the beach to your home with the gorgeous custom Strand Boards surfboard shower. Whether you’re washing off the sand from the beach, or chlorine from the pool, with a Strand Boards outdoor shower you can do it in style. 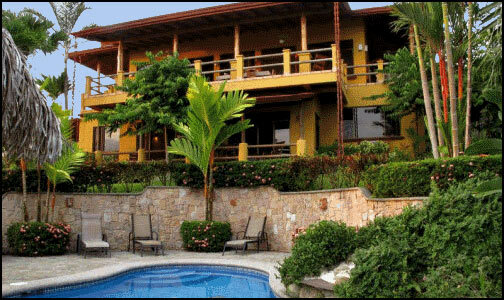 Jet off to your ultimate vacation with 7 of your friends for one week at Casi El Cielo in Costa Rica. You’ll bask in luxury with your personal chef and daily breakfast service on your ocean view terrace. One year membership to Trellis Wine House, South Bay’s most prestigious private wine enthusiasts club. Members have exclusive access to space to eat, drink and meet including a hosted tasting lounge. You’ll also get a private tasting w/ food pairing for 8 people in the Library Room. Head to Vail as Bo Bridges’ personal guest at the opening of his new gallery in Vail. 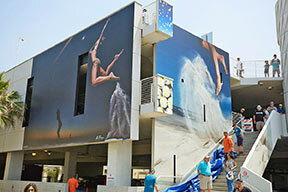 You’re also getting the #5 signed reproduction of his Hermosa Beach Mural “Under Attack”. 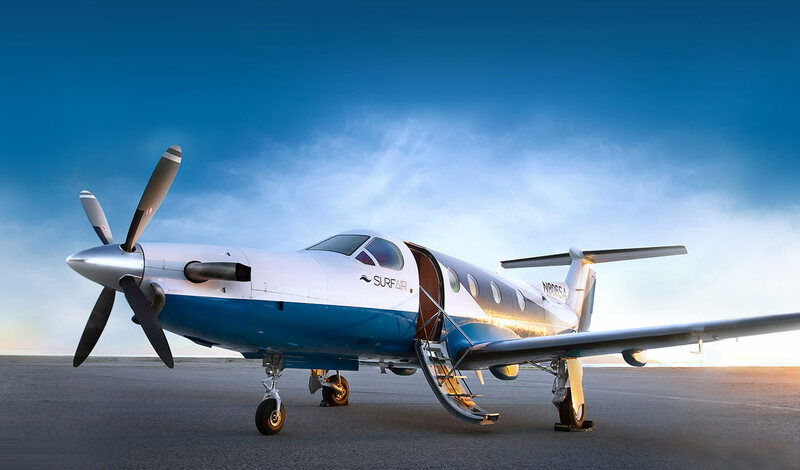 Travel to Sonoma in style on SurfAir’s specially chartered flights. Then travel to Calluna Vineyards where you and 3 of your companions will stay in the owners guesthouse. 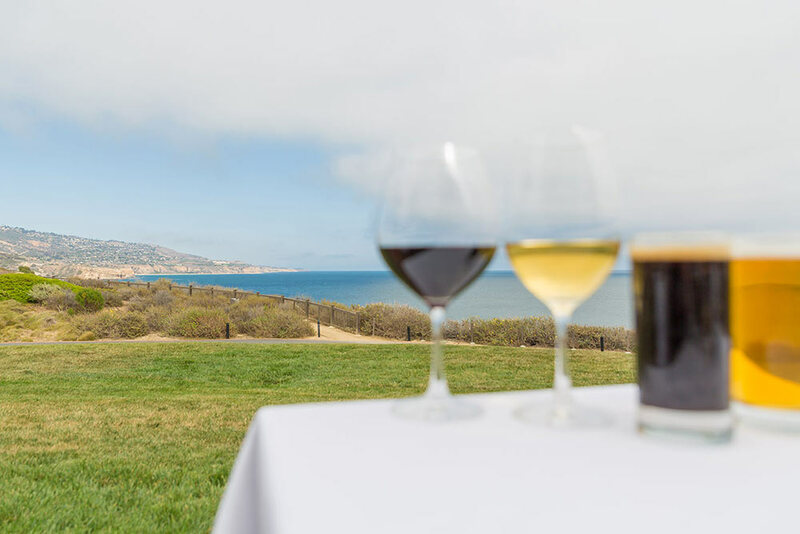 Overlook the vines while sipping on coffee in the morning and inccrdible boutique wines in the evening. Lastly, the 4 of you will enjoy a full tour of the vineyards and a private tasting given by the owner at the main house. 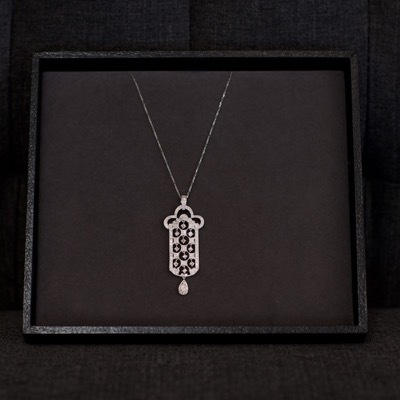 Stun the crowd in this beautiful one of a kind French designed pendant. 18k gold, 1.15 ct diamonds worth nearly $12,000 graciously donated by Pasha Jewlery. There are still some limited tickets available, click here to get yours before we’re sold out!